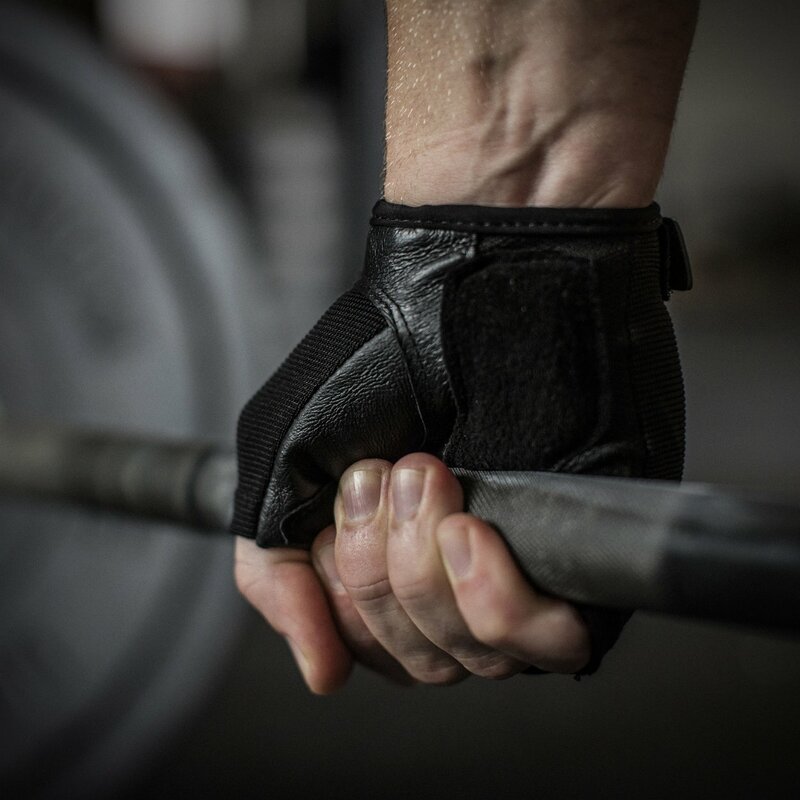 Getting a pair of the best weight lifting gloves is beneficial for both performance and safety reasons. Not only does it provide protection for the delicate parts of your hand, but it also ensures sufficient grip while lifting. Any fitness enthusiast will benefit from getting gloves that match the demands of their routine. This article will provide some of the things you need to know when shopping for a pair of workout gloves. This premium product provides both grip and padding in places where you need them most. It is great for use in weightlifting, cross training, powerlifting, and other disciplines. This glove is specially designed to provide maximum grip in areas where you need it. An innovative design fits the natural shape of your hand. A 3-dimensional fitting system provides a snug and comfortable fit for hands of all sexes and sizes. 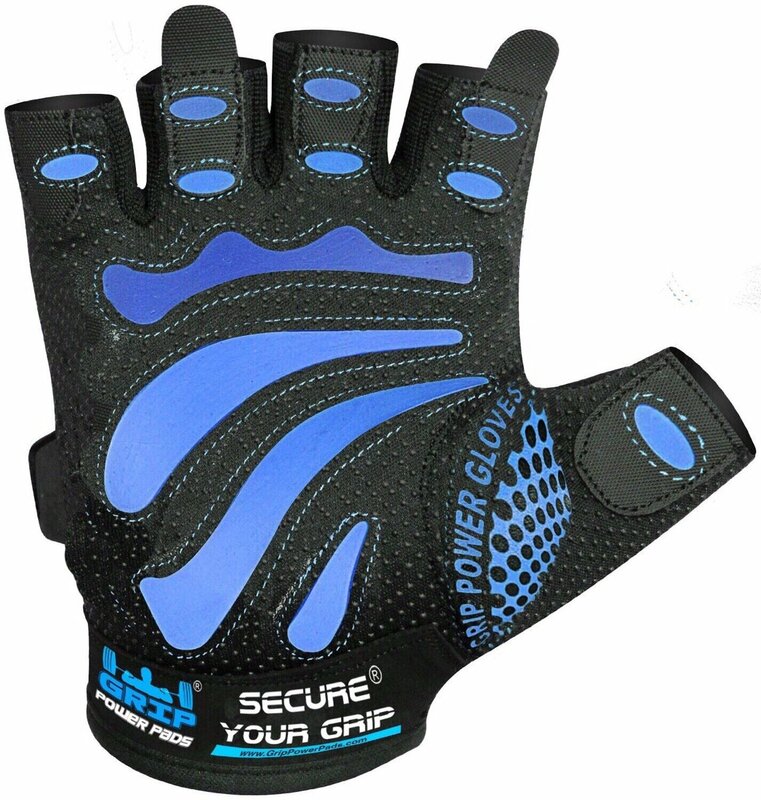 Designed to provide maximum protection from the wrist down, this glove will keep your hands safe while lifting. With its simple construction and premium materials, this pair of Harbinger gloves should fit flush into any person’s workout routine of choice. It provides flexibility and protection right where you need it. This pair of gloves combines a no-nonsense design with high-quality materials to produce a glove that’s designed for serious fitness use. Its 6-month warranty makes every purchase risk-free. 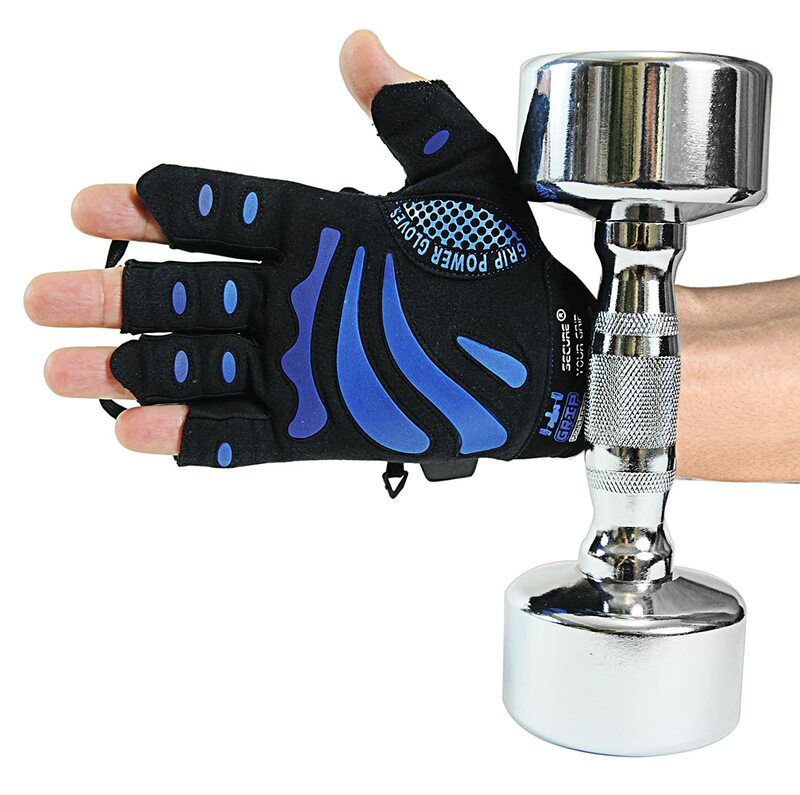 The weight lifting gloves come with an integrated 12” wrist support system. The design ensures that your wrists receive the ideal amount of support for different fitness activities. Premium leather and reinforced stitching provides a comfortable fit. 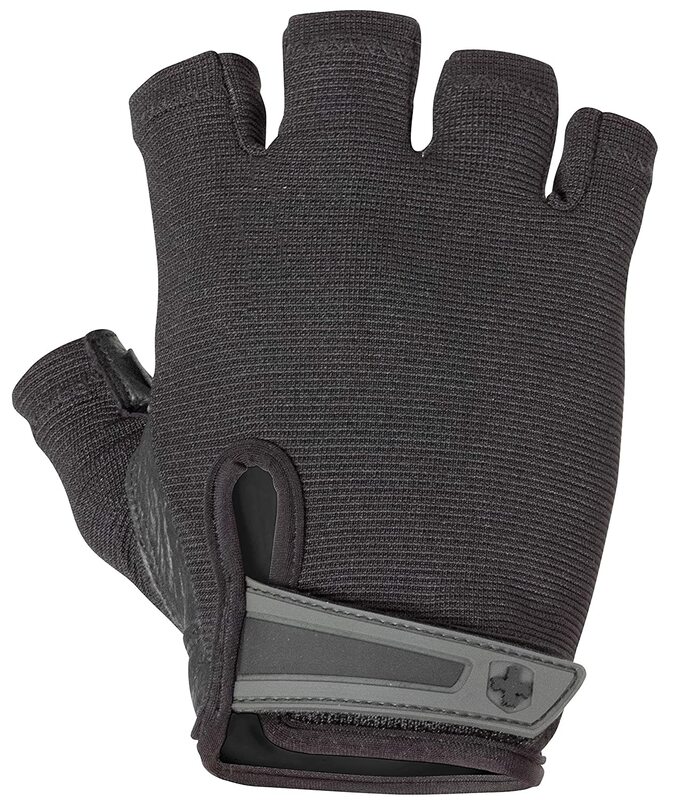 The palm area is provided with extra padding to prevent the development of calluses and other hand injuries. 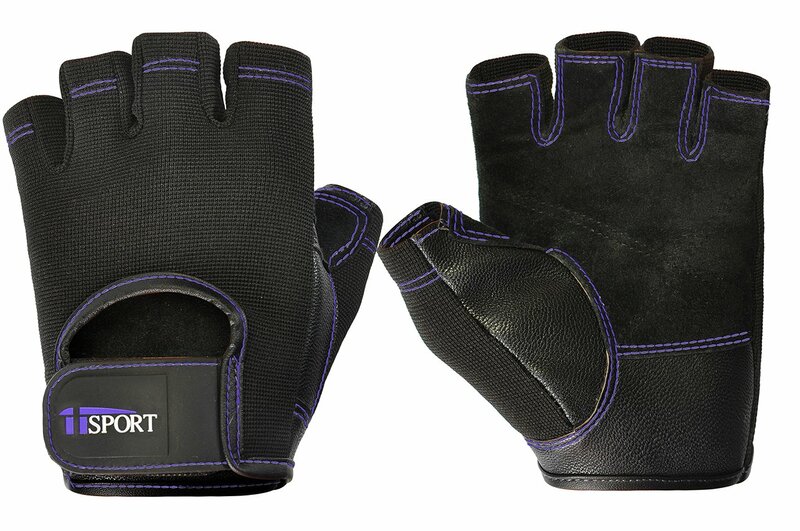 This pair of gloves is made to withstand even heavy-duty weight lifting. It can even be used for other fitness activities such as cross training and powerlifting. Perhaps the most unique thing about this glove is its curved finger design. The design is specially crafted to fit the natural shape of the hand. Rubberized dots on the palm create traction to ensure superior grip. With a secure grip, you can better focus on the smooth execution of your routine. These gloves are also designed to prevent the development of calluses and blisters. Palms and fingers are given special emphasis for protection. The Skott Fitness 2016 Evo 2 boasts of some of the most advanced technologies you can find in a pair of weight lifting gloves. Both beginners and advanced lifters will benefit from its superior design. A unique 3-dimensional fitting system ensures that this glove can fit hands of different sizes of both men and women. It is made using gym-grade materials, ensuring superior comfort and durability. It also comes with fully integrated wrist wraps for maximum support and results. It also comes with a palm backed with high-density foam for optimal impact protection when lifting heavy objects. This glove from Harbinger has amassed high scores from most peer reviews. Available in a wide range of sizes, its half-finger design is geared for optimal workout performance. One of the great traits of these gloves is that it is constructed using some of the finest materials in the industry. Stretchback mesh is used in the back of the hand and fingers for maximum versatility, while leather is used on the palm for superior protection and grip feel. The adjustable wrist straps are there to provide a customized fit for both comfort and safety. Velcro is used for secure fastening and easy removal. iiSport’s weight lifting gloves make use of a combination of leather, cloth, and Velcro to provide the right combination of hand protection, snugness of fit, and comfort. The palm is made of 2 layers of genuine leather to provide superior grip, improved protection against hand injuries, and enhanced durability. A terry cloth portion at the back of the thumb is specially designed for wiping off sweat. The Velcro strap can be adjusted to manipulate the level of tightness of the glove. This ensures the best possible fit for maximum protection and hand dexterity. 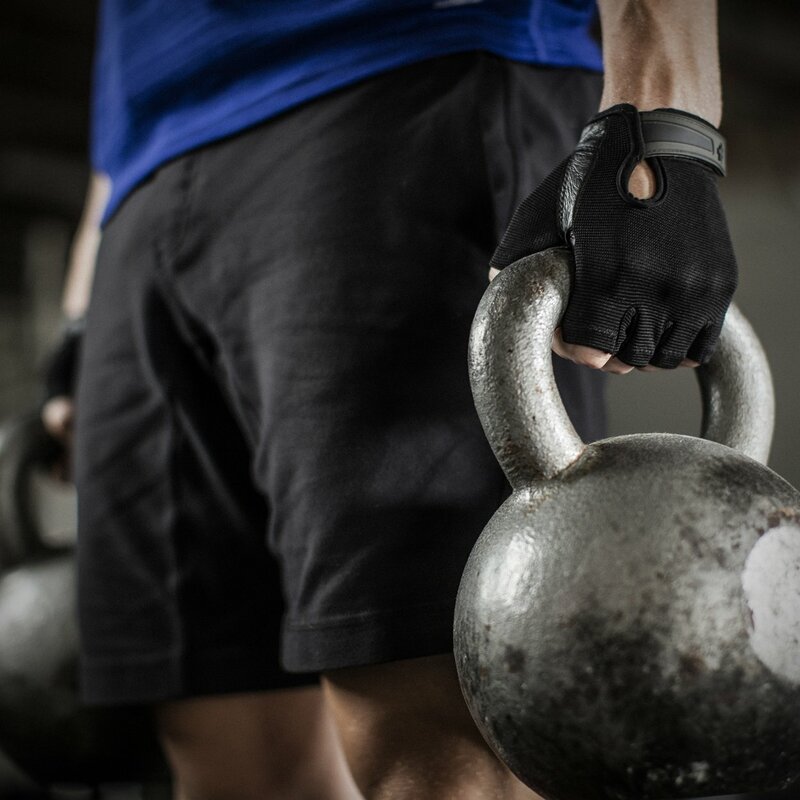 Proper fit is essential to get the most out of your weight lifting gloves. It is recommended that you choose a pair of gloves that fits snugly into your hands. The biggest issue in wearing gloves that don’t fit well is safety. There is a greater risk of losing control of weights and sustaining potentially serious injury if the gloves you pick are too loose. The great thing is that most of the gloves on the market today are sold in different sizes. Aside from this, fitness gloves these days have an adjustable fit, ensuring ideal comfort and lockdown. Aside from the design, the materials used in making the gloves are also important. This is because the materials used can affect the overall functionality of the gloves. Materials such as leather and neoprene provide great grip and hand protection at just about every weight load. Sweat-wicking materials are also used in gloves to prevent sweat buildup that can compromise grip. A pair of gloves made with the right materials has a unique advantage on the market. Check the pair out before purchasing to see if the materials used are appropriate for the purpose it is advertised for. 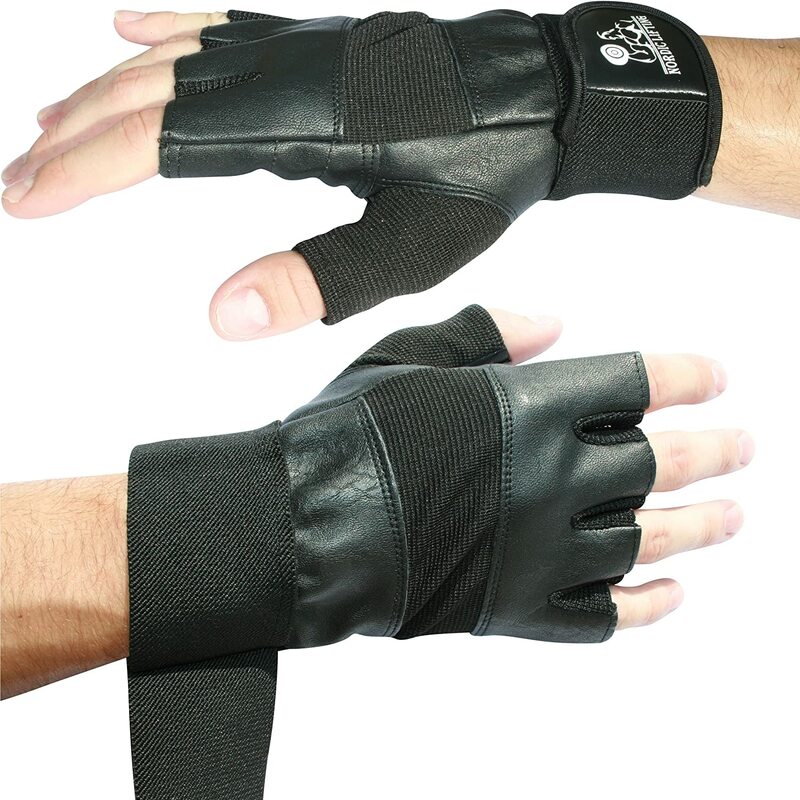 Superior grip is perhaps the most important characteristic any pair of weight lifting gloves should possess. Without it, the weights may slip, which can cause serious injuries. When inspecting a pair of gloves, see first if the material at the palms provides sufficient grip and traction. This becomes a more important consideration for advanced lifters who routinely work with heavy weights. Aside from your hands and fingers, it is also essential that you provide protection for your wrists. Otherwise, you can become prone to improper lifting form, which can compromise your lift and damage your wrists. For safety reasons, especially for those with a history of wrist injuries, it is a must to get a pair of lifting gloves with built-in wrist support. Aside from keeping your wrists secure, this can actually enhance the overall fit of your gloves. With all things considered, we decided that the best glove for weight lifting in this comparison test is the Skott Fitness 2016 Evo 2 Weightlifting Gloves. Every glove included in this review is worth considering based on our testing. However, the Evo 2’s advanced design and excellent protection for the palms and wrists make it stand out from the competition. It has just about everything you need in a weightlifting glove: superior design, great comfort, protection where you need it, and superior performance. 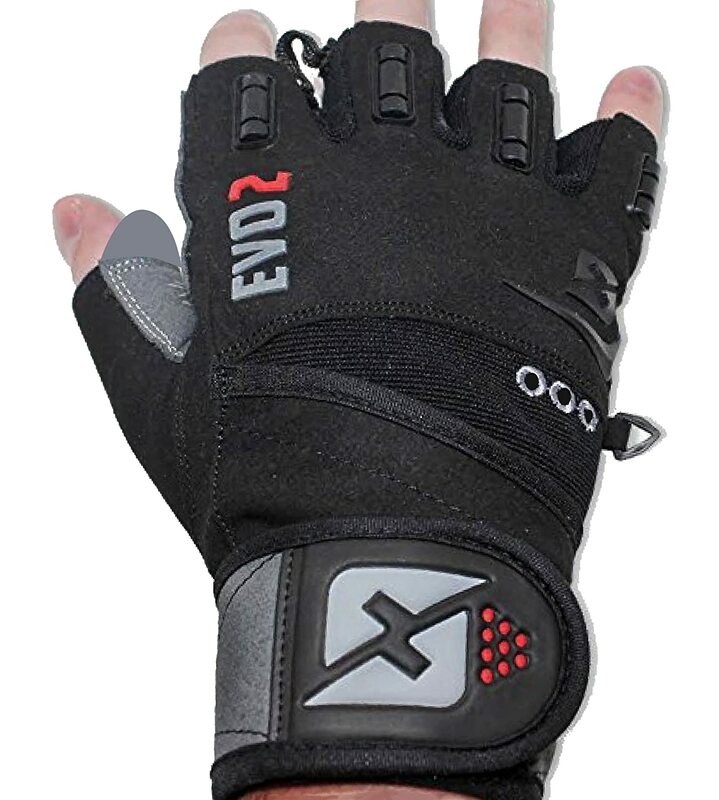 The Evo 2 is the best weight lifting glove we tried in this test and we highly recommend it for you.